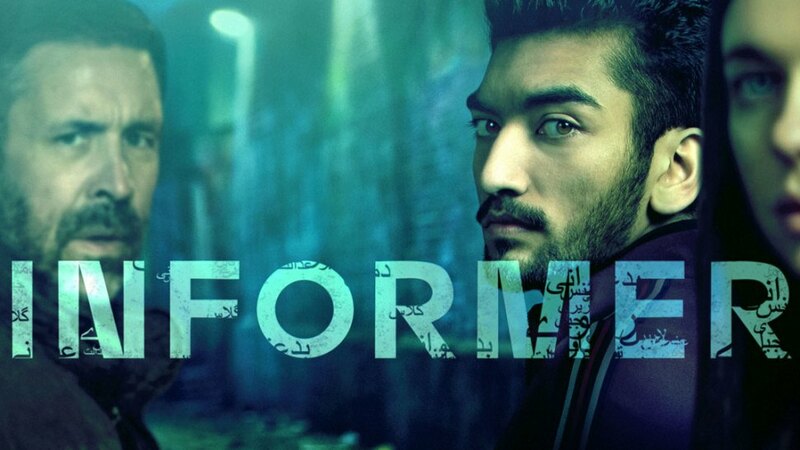 On January 11, the new Amazon Prime drama Informer will debut online. The series centers on Raza (Nabhaan Rizwan), a young, aimless second-generation Pakistani living in east London. After he gets busted on a minor drug charge following a night out with friends, counterterrorist agent Gabe (Paddy Considine) manipulates him into becoming an informer. Meanwhile, Gabe is hiding his own secrets from his nosy and ambitious new field partner Holly (Bel Powley).